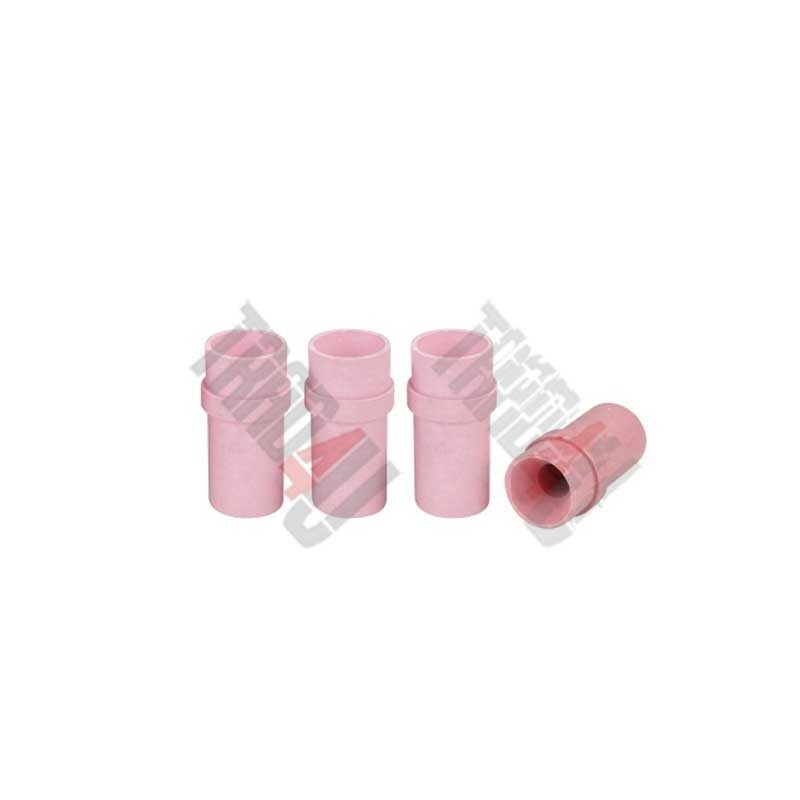 Replacement ceramic nozzle set for sandblasting cabinet SBC90, SBC150, SBC200, SBC350, SBC450. Set of 4 pcs with 4, 5, 6 and 7mm diameter. 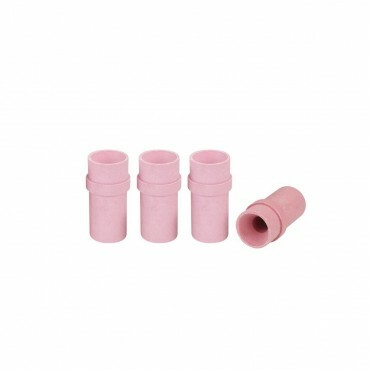 Ceramic nozzle set 4 Pcs for sand blasting cabinet.